Hours: The Helpline is open for intakes Tuesdays and Thursdays between 9am – 11am. Individuals will be screened for income eligibility before getting scheduled with a same day attorney call back appointment. All Attorney callbacks will take place Tuesdays and Thursdays between 12noon – 2pm. The legal advice provided through the Helpline is limited to the phone consultation. 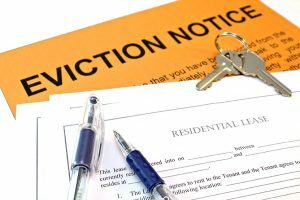 The attorney will not represent you in court and will not contact your landlord or other agencies.